It’s hard to believe that we are already one month into 2016. 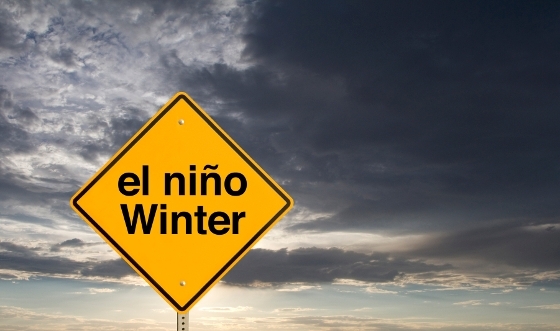 This winter is already the second warmest on record thanks to our friend El Nino. In real estate terms, mild winters are a blessing for those intrepid Realtors. It means no snow drifts to climb over, no hunting for parking spots while out showing and less layers to wear. Of course this would all be great if there were properties to show but our research indicates that listings in both the freehold and condo sector have backed off substantially from one year ago while demand has not wavered. In the freehold sector, listings continue to be a source of concern. One year ago there were 221 new listings compared to just 120 this year. Sales on the other hand are brisk. Our records indicate 115 sales last week compared to a mere 74 for the same period last year. It is interesting to note that last year only about 53% of homes sold at or above asking while this year that percentage has climbed to 66.7. The hottest area was the east core where nearly 90% of homes sold at or over the asking price. A similar market exists in the resale condominium sector. Listings are off about 20% while sales are up by 32% from one year ago. Last year sales at or over the list price were a very respectable 18.9% while this year we are reporting 22.4%. While the number of new listings has remained stable in the east and west, there is a noticeable drop in the central core, proving once again that demand still exists for central condos.